Kixie is a cloud-hosted software that enables users to make and record sales calls. It also provides call metrics tracking, call reporting and coaching features, and more. In this article, we cover user reviews and pricing. Ready to try Kixie? Get a free trial. Users who gave Kixie a positive review said that they commend the software’s easy-to-use interface and features that enable them to call their leads and track its activity quickly. Other users emphasized that Kixie has a very helpful support team, who quickly responds to inquiries. 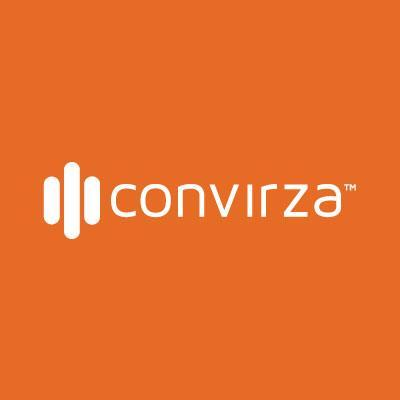 One user who gave Kixie a positive review on Capterra mentioned that the software allows him and his team to click on a phone number on the website, which makes it easier for them to call their prospects. He also noted that calls are easy to track. As of the date this article was written [10/10/18], users are generally happy with the software, though they suggest that the software could improve their current functionalities and its text message integration. Kixie has three paid subscription options: Basic ($15/user/month), Integrated ($35/user/month), and Enterprise ($65/user/month). The main differences between the plans are the added features, level of support, and main functionality. All plans’ pricing is exclusive of call minutes. Users from Canada and the U.S. may add unlimited call minutes to their monthly subscription plan for $30/user/month. 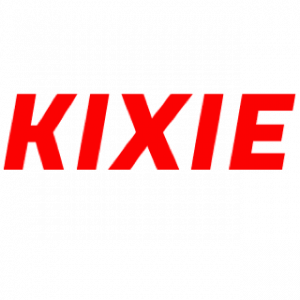 Otherwise, subscribers will be billed according to Kixie’s current rates that are posted on their website. Ready to try out Kixie? Get a free trial. Does Kixie offer a customized subscription plan? Yes. Kixie offers a customized plan which starts at $15/user/month. Users may choose the features that they need, the number of phones they want to include, and more. What are the inclusions of the pricing plans? The pricing plans include all fees, taxes, and surcharges. In addition, users may cancel their subscriptions anytime. Not sure if Kixie is the right fit for you? Read our reviews of all top call tracking software providers or check out one of these three Kixie competitors.